It’s me Dhan Chochangi.This blog is not for marketing and adult contents. 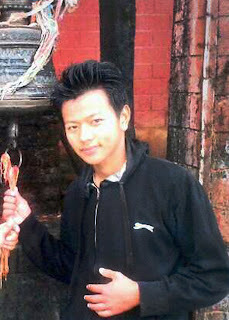 I was born on 1998/02/23 in Banaun-5, Parbat Nepal. I completed my SLC and HSEB from Shree Banaun Secondary School and Shree Bindhyabasini Higher Secondary School. At present, I am studying BBS from Prithvi Narayan Campus. I always want to be unique by writing. Also, I love politics, novels, games and songs.